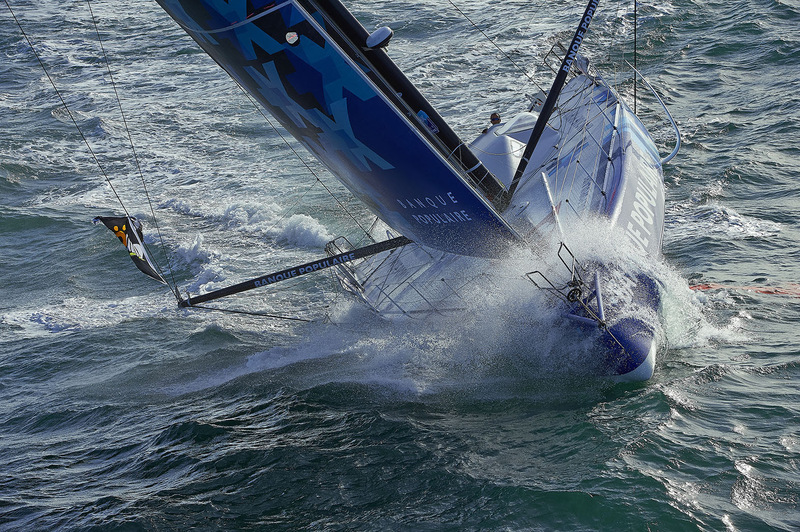 Vendée Globe solo round the world race leader Armel Le Cléac'h (Banque Populaire VIII) passed Cape Horn at 1234hrs UTC this Friday afternoon (23rd December), setting a new reference time from Les Sables d'Olonne where the race started on Sunday 6th November. Le Cléac'h's elapsed time is 47 days and 32 minutes, bettering the 2012-2013 Reference time established by Francois Gabart by 5 days 5 hours and 38 minutes, set during the last edition. After racing 17,480 miles, making an average of 15.5kts since the start, the Banque Populaire VIII solo skipper passed Cape Horn for the third time of his career, progressing from third around in 2008-9, second behind Gabart in 2012-13 to lead around the great cape for the first time. He holds a lead of 762 miles ahead of Briton Alex Thomson (Hugo Boss) in second, who is expected to pass Cape Horn on Sunday, Christmas Day. Armel Le Cléac'h, Banque Populaire VIII said: "I have the champagne out for the Horn. I try each time to raise my glass. I shall be taking advantage of the sight as land isn't far away. It will do me good to see land so close. I can see Cape Horn on the horizon. It's magnificent. 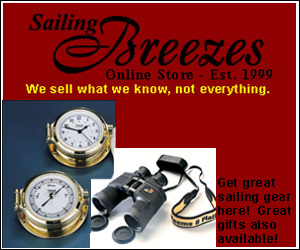 There are dark clouds in the sky with some bright patches and the wind is going from 17 to 30 knots."